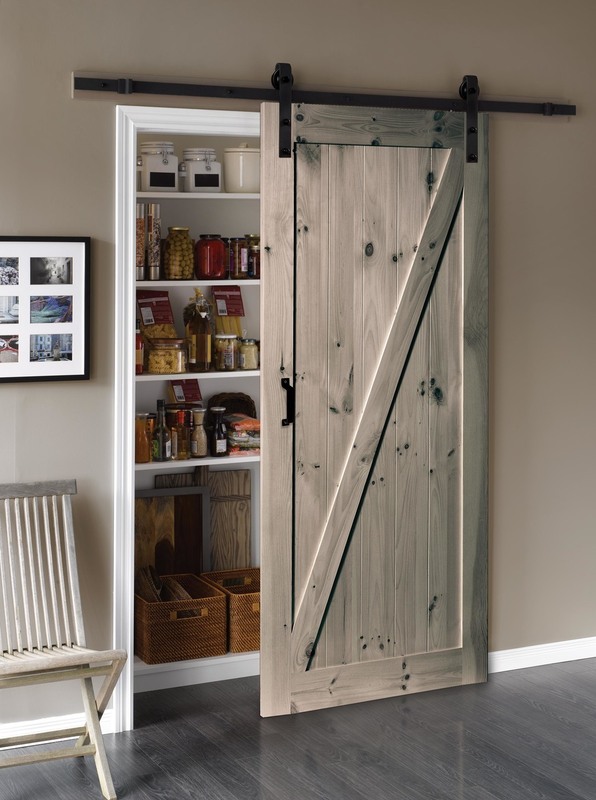 This barn door features our Exclusive preinstalled Easy Glide Soft Close mechanism for a quiet and smooth open and close. This pine Z design barn door is ready to be painted or stained adding character and a unique charm to any room. This barn door compliments any home, office or common space and includes our hardened steel straight strap hardware kit, matching handle in matte black finish and our Easy Glide Soft Close. 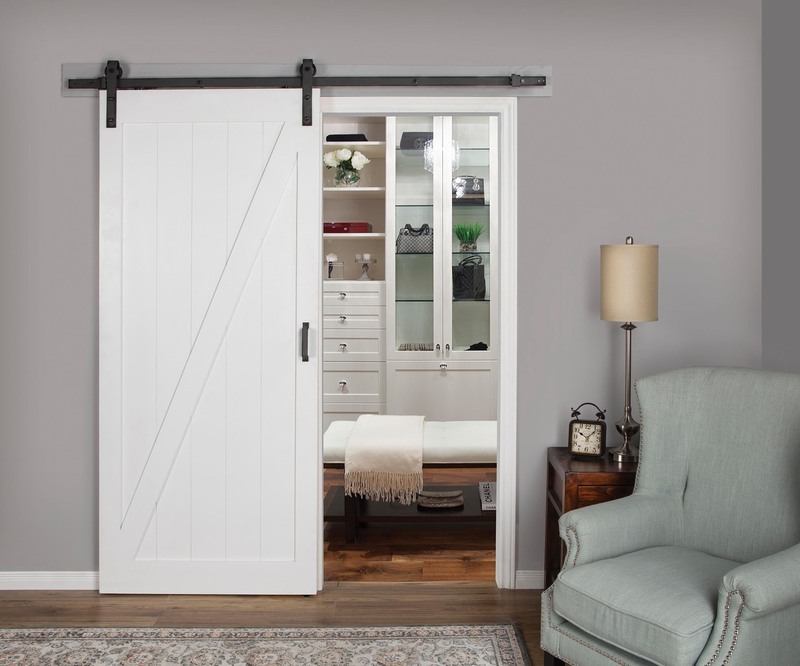 This barn door features our Exclusive preinstalled Easy Glide Soft Close mechanism for a quiet and smooth open and close. 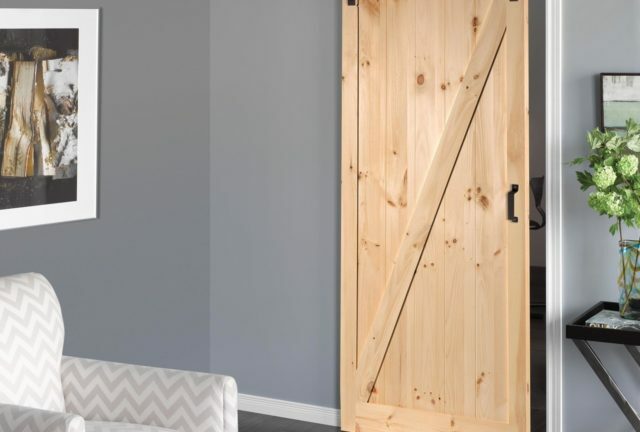 This pine Z design barn door is ready to be	… painted or stained adding character and a unique charm to any room. 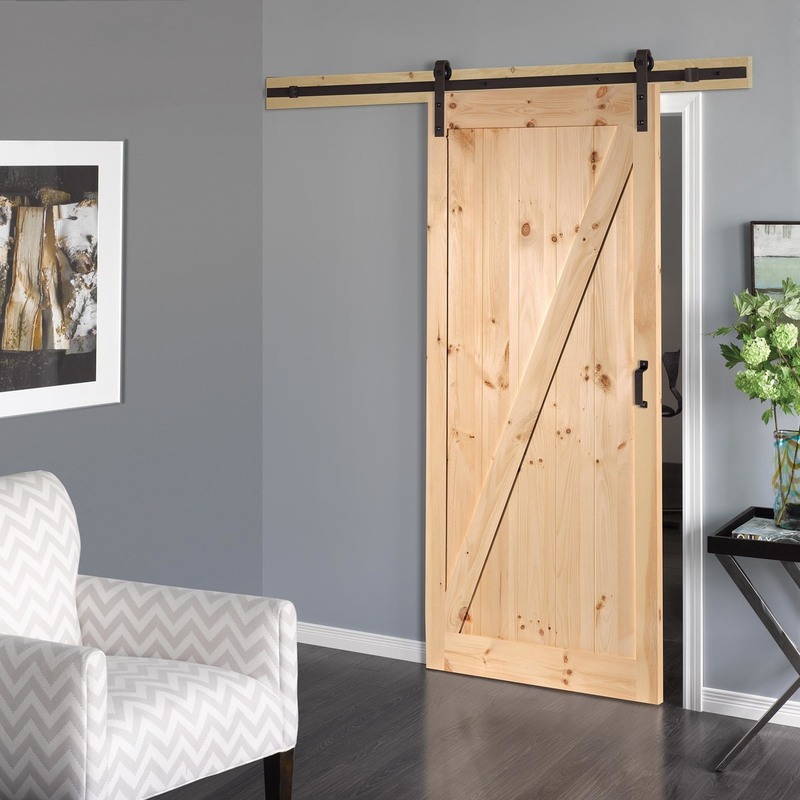 This barn door compliments any home, office or common space and includes our hardened steel straight strap hardware kit, matching handle in matte black finish and our Easy Glide Soft Close.